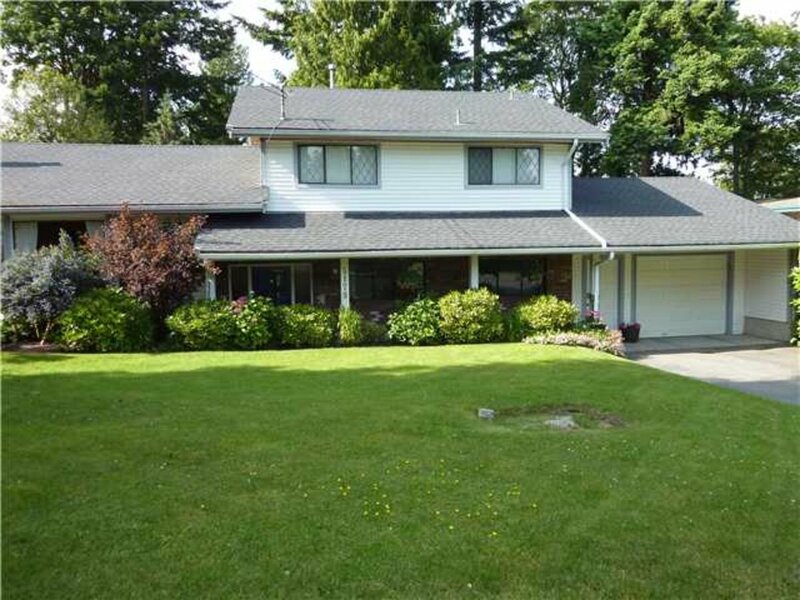 Spacious split level on an 8,999 sq ft lot. Large living room as well as family room and separate den. Over $50,000 in upgrades including a new kitchen, roof, carpets, paint, baseboards, doors, windows, fencing, etc. Beautiful backyard with a large patio, greenspace & a path thru the mature trees to provide some shade. Huge garage with lots of storage. This is a great family home on a desirable street, close to high school, shops & recreation facilities.